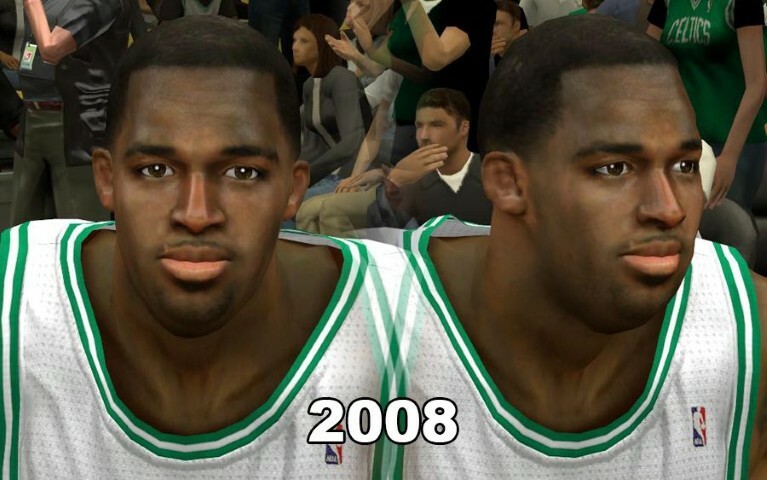 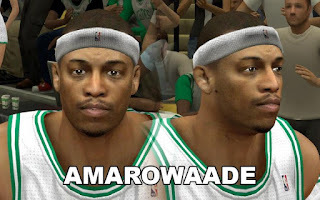 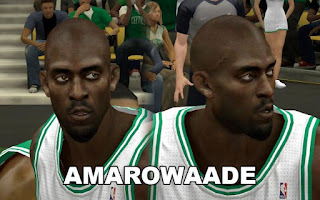 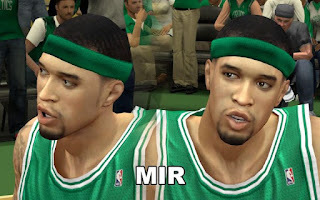 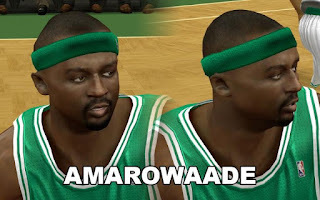 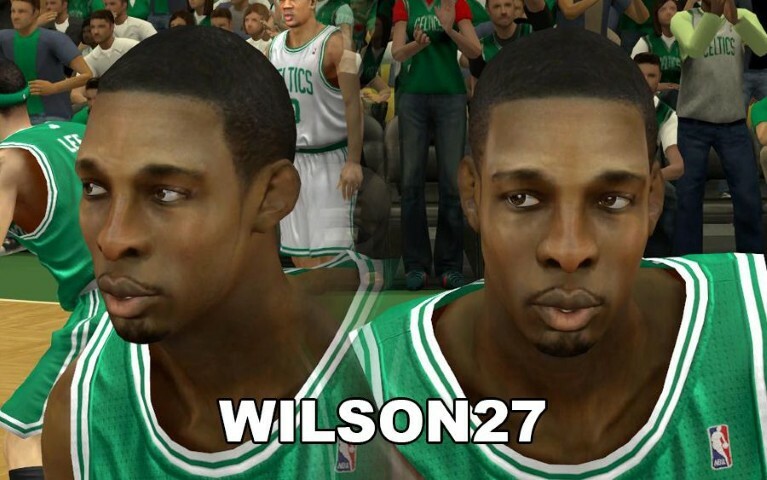 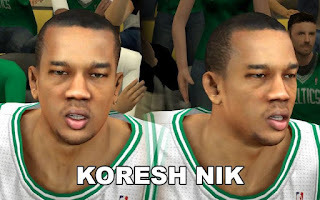 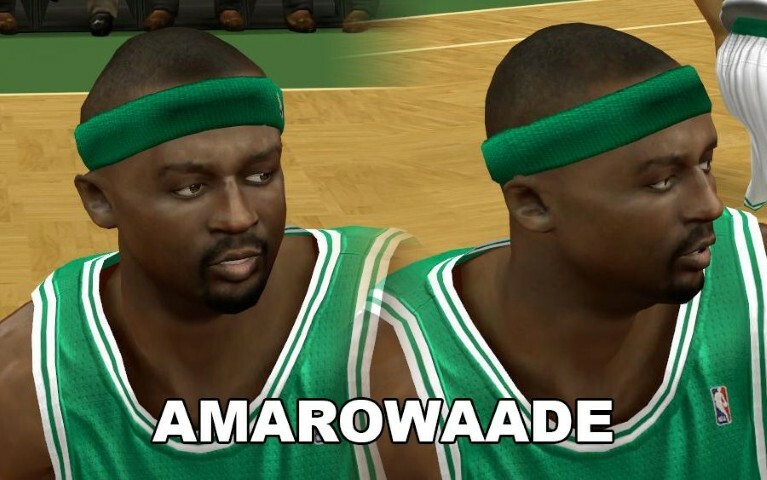 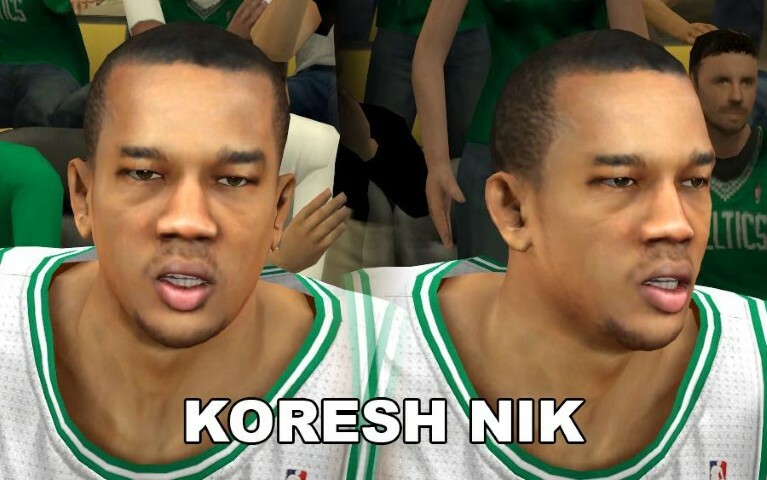 Description: This NBA 2K13 mod pack contains 7 modified cyber face for the Celtics. 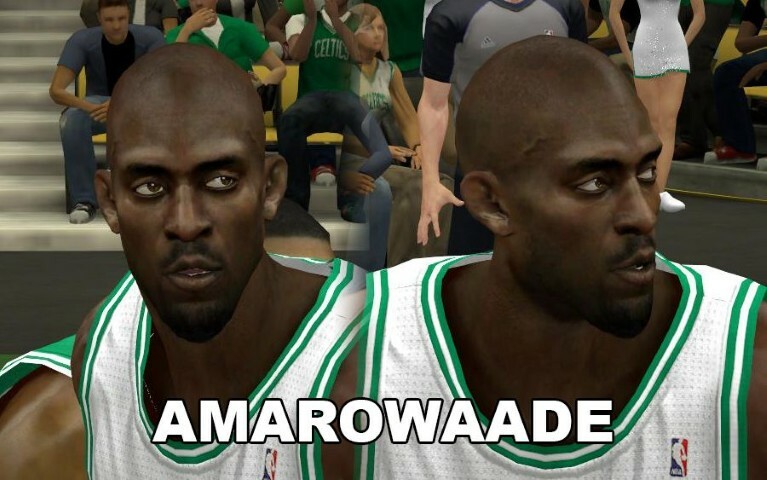 This includes the following players: Kevin Garnett, Paul Pierce, Jason Terry, Jeff Green, Brandon Bass, Avery Bradley, and Courtney Lee. Features: Enhanced cyber faces and HD player tattoos.